He wasn’t voted in by the public – but nevertheless Enda Kenny has been re-elected Taoiseach, with 59 votes in favour and 49 votes against. But this was the fourth Dail vote to get Mr Kenny pushed over the line to make to what is somewhat of a coloured victory more than 10 weeks after the electorate voted the Labour-Fine Gael coalition out of government. 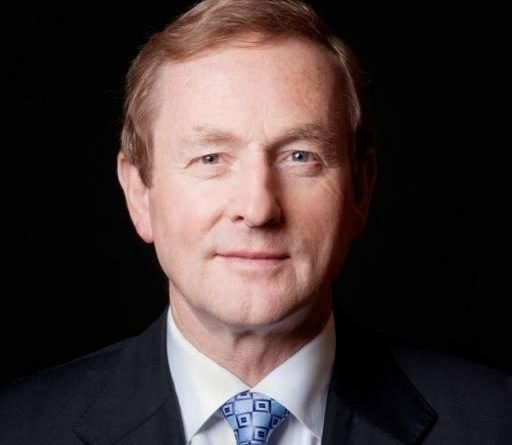 Mr Kenny has now become Fine Gael’s first leader to be re-elected as taoiseach. 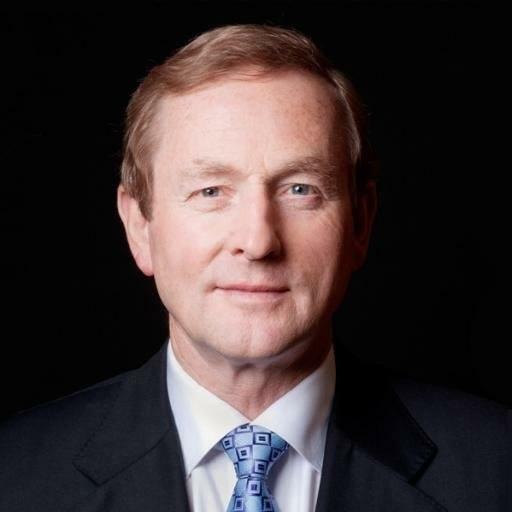 Outgoing Tánaiste Joan Burton said the Labour Party would vote against the election of Mr Kenny as taoiseach, RTE reported. She said that Labour would support proposals, on a case-by-case basis. Fianna Fáil leader Micheál Martin has vowed his party actively will scrutinise the work of ministers. Anti-Austerity Alliance TD Ruth Coppinger said she has never seen a taoiseach look so unhappy, the Irish Independent reported. Ms Coppinger said there will be “collective groan” from people around the country who did not want Mr Kenny to return as Taoiseach. She said the fact water charges have been suspended was because of pressure from Fianna Fáil but rather down to the anti-water charge movement. Sinn Féin President Gerry Adams said that the Fine Gael-Fianna Fáil talks were a “masterclass in waffle and bluster”.